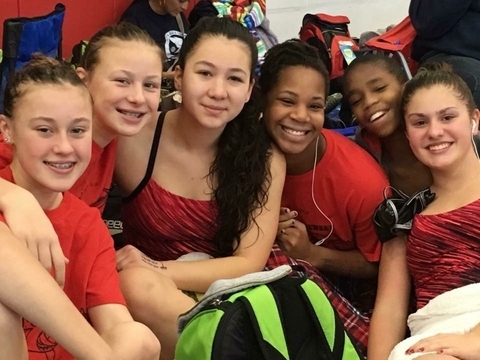 The North Jersey Barracudas is a year-round, competitive swim team in North-West New Jersey. 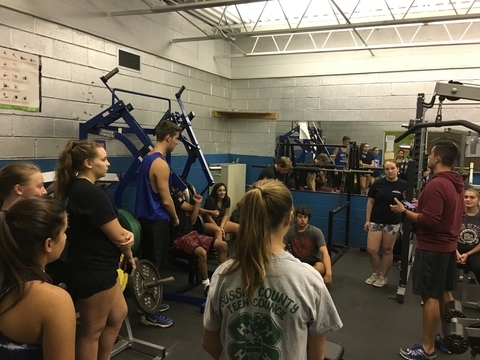 Our mission is to provide our athlete participants the skills to be successful in and out of the pool. 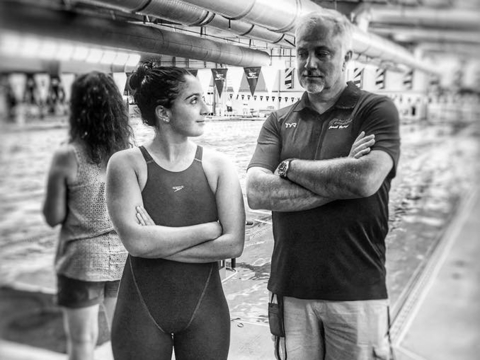 Our training philosophy is technique driven; giving every swimmer, from novice to champion, the skills needed to reach their goals and full potential. 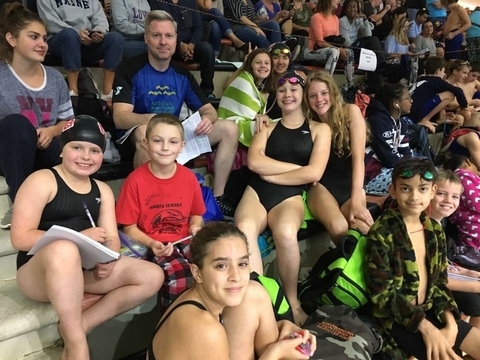 Our coaches are ASCA and USA Swimming certified.They are accomplished and dedicated to the sport, assuring that the time our athletes spend in the pool will be quality time. 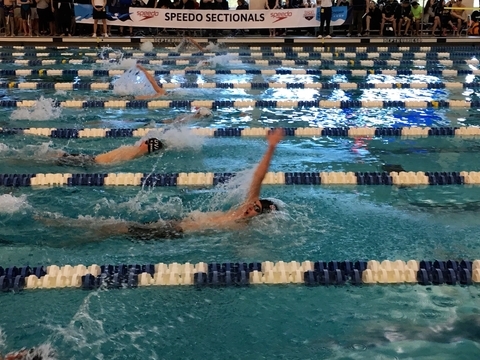 2019 Eastern Zones Speedo Sectionals! New Records, Best Times at Junior Olympics! NJB Finishes 6th at NJS Swimming Senior Champs! 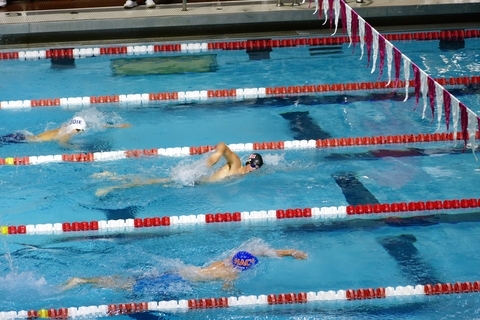 Jake Riva- One of the "Best Junior Boy Swimmers in NJ"
Exciting Swims at Winter Festival! 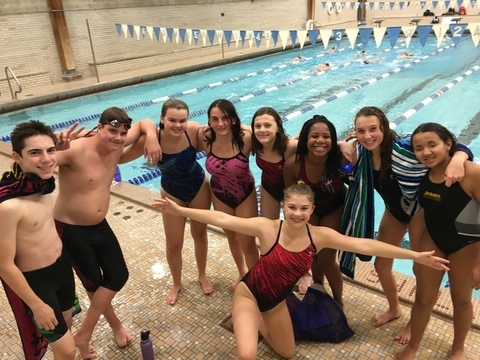 Swimmers Begin Holiday Season With a Splash! Swim Team Pictures, Parent Meeting, and Turns Clinic! Swimmers Shake Things Up at Luau Meet! 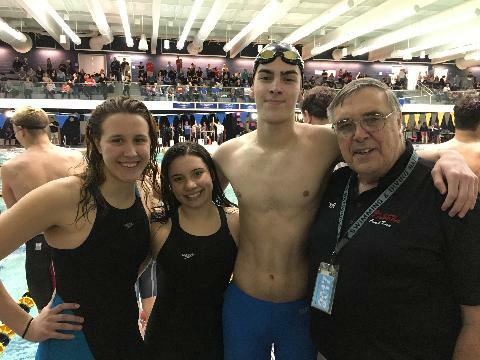 NJB Swimmers Recognized for their High School Achievements! 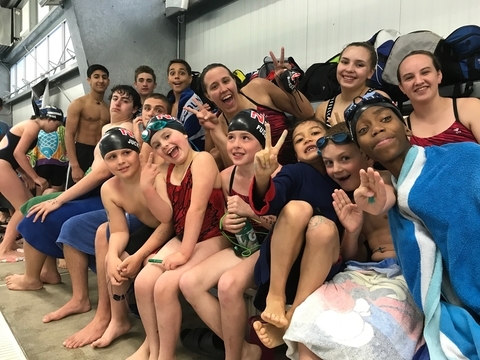 Little 'Cudas Represent at JOs! Annual Awards Banquet Was Rocking!